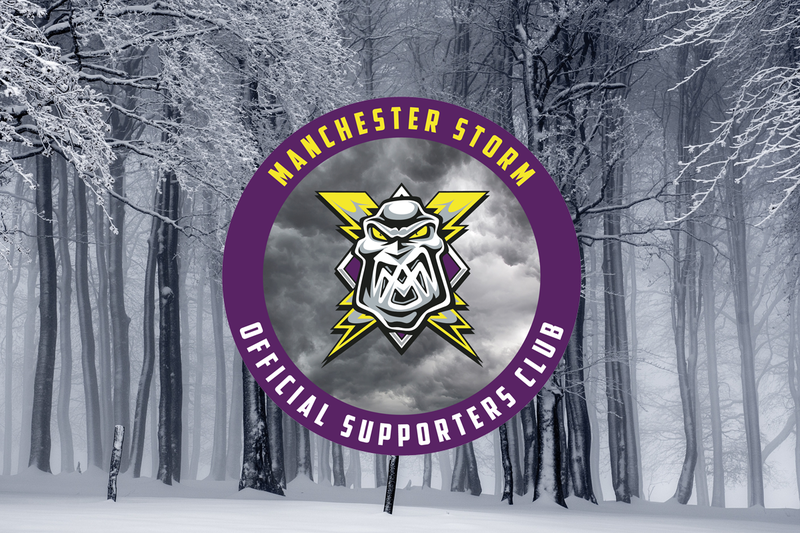 The Manchester Storm Official Supporters Club is pleased to announce details of this season’s Manchester Storm Winter Celebration! 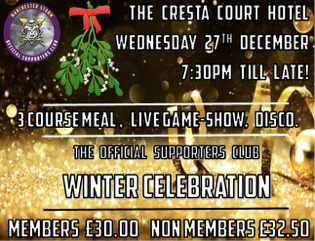 The event is to be held at Cresta Court Hotel on Wednesday 27th December from 19:30-00:00 and is sure to be a fabulous evening! Audience participation will be a MUST! 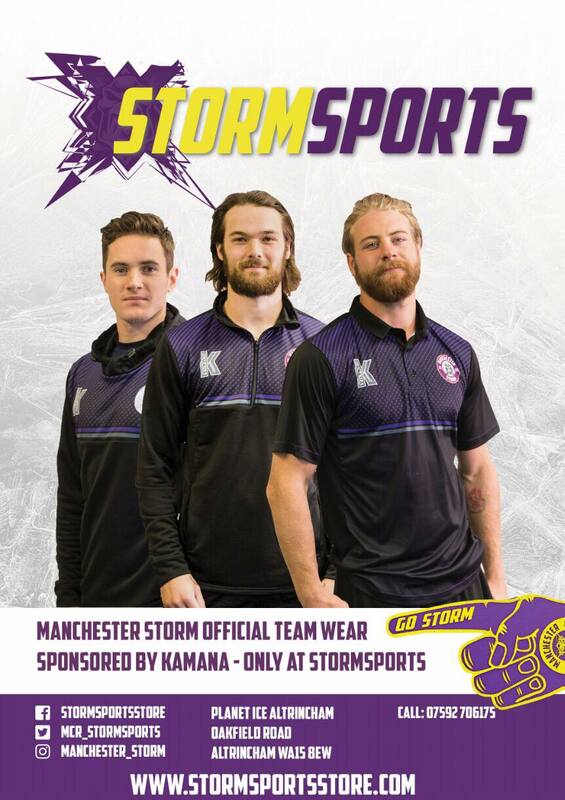 All players will be in attendance as always so what better way to spend the festive period than with your favorite Manchester Storm! Dress code for the event is Smart Casual. As with all OSC Events, we will also be running a Christmas Raffle with some fantastic and unique Storm Prizes to give away! So book early to avoid disappointment! Places are limited. To secure your tickets email [email protected] NOW!